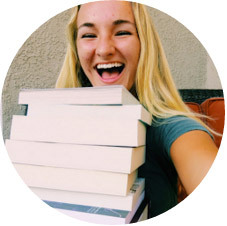 Vibin With Books: Top ten books I really love but haven't talked about in a while! Top ten books I really love but haven't talked about in a while! Even with her momentous second novel, I'll Give You The Sun, Jandy Nelson's first novel is pretty well kept secret. I don't see many people talking about this and it physically hurts me because The Sky is Everywhere is amazing. Possibly even better than IGYTS! If you want to actually feel your heart ripped from your chest and torn to shreds, read this book. I was hysterically crying for hours after I finished this, which was way back when it was released in 2009. Little 13-year-old me was NOT prepared for this tragic story, and I swear I've never been the same since. 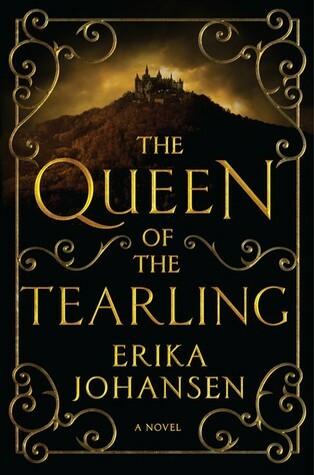 My OG fantasy love, I haven't talked about this gorgeous book in ages! 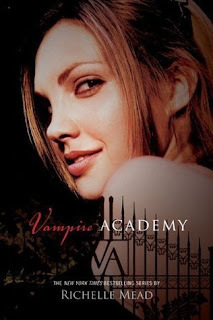 This is the book, or series, that I always go back if I feel like rereading something light and fun. Rose will always hold a special place in my heart, since she was first heroine I had read about who didn't apologize for who she was. Alright, if there was a way for someone to actually read the first two books in this trilogy without actually reading it, just so they could read this amazing conclusion, I WOULD TELL EVERYONE TO DO IT. Shatter Me and Unravel Me is definitely difficult to get through, with Juliette's passive nature and the ridiculous insta-love. But Ignite Me is literally so far out of the range of the first two books, with Juliette realizing things about herself and actually thinking things through, that I wish someone would write two giant summaries of the first two books. THIS BOOK IS THAT GOOD. 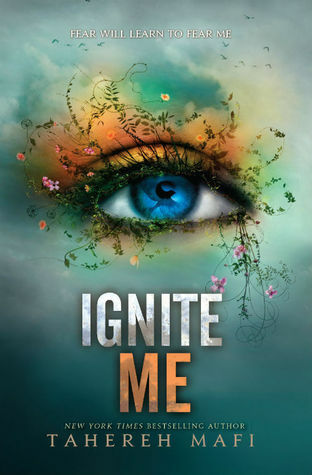 Ignite Me is worth all the pain of Shatter Me and Unravel Me. pLEEEEEEASE PUSH THROUGH IT BECAUSE IGNITE ME GAVE ME LIFE. Multiple pov's!!! 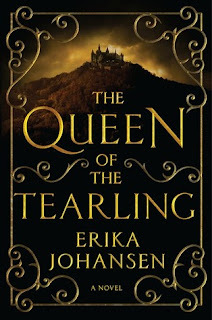 Strong female lead who becomes queen!!! She wins people over with her mind, not her body or looks!!! Intriguing storyline where it's set in the future but they've regressed!!! IT'S SO GREAT, PLEASE READ THIS. I stuck with only five, since these are some of my favorite books that I really haven't talked about in months. 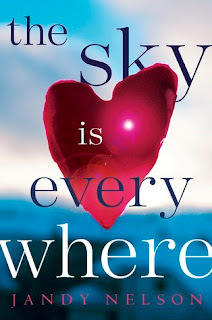 The Sky is Everywhere was one of those books that made me re-fall in love with YA again... and it made me realize that YA is the genre that is the genre I'm meant to read. I'll always love it for that!! It's so incredibly beautiful, I just want to throw it at people and say "READ THIS!!" I feel the exact same way about Ignite Me, it wowed me so much more than the first two ever did! Right?! It's so crazy how different it is! Well damn, now you make me want to get back to the Shatter Me series...I've only read the first one. 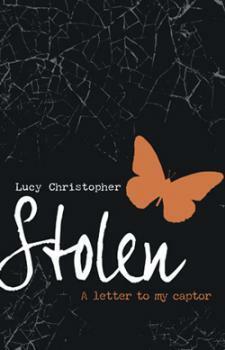 And I totally have Stolen on my TBR, need to get to it.